It’s all about expectations. The world didn’t even know the “Eastrail 177” universe existed until Shyamalan hit us with the pleasant twist of 2017's ‘Split’. From then, some film fans summoned excitement for the unexpected closure to the Bruce Willis-led ‘Unbreakable’, which was released way back in 2000. This meant a cinematic edifice worthy of the 19-year old foundation needed to be crafted. We got a sham of shack instead and it was as deeply disappointing as it was grotesque.In the screening I sat in, I wondered how many people had seen 'Unbreakable'. Till 'Split', 'Unbreakable' was merely that left of field film that appears on a best comic book/superheroes movies list, like 'Darkman' or 'American Splendor'. The true shame of ‘Glass’ is that audiences with no knowledge of this trilogy’s roots will leave without any curiosity of its character-driven beginnings. In 'Unbreakable', we are introduced to the overly simple David Dunn (Bruce Willis). He had a promising American Football career as a teen but gave it up to be with the woman he loved. He isn’t perfect when we meet him. He makes some questionable moral choices and marriage is on the rocks. But a chain of events lead him to discover his remarkable powers to the awe of his son. He is basically a Luke Cage with the ability to sense ill intent. 'Glass' assumes we know all this, which is fair. David in present-day works with his son, Joseph (Spencer Trent Clark) in the surveillance equipment store they own. That’s their day job. A night, David goes for “walks” and fights crime whiles Joseph sits behind a screen playing Alfred. David has captured public attention with his deeds and his signature anorak. He is known as The Overseer. Lame. Right now, four girls are missing, just like in 'Split' and David is fixing to do some saving. 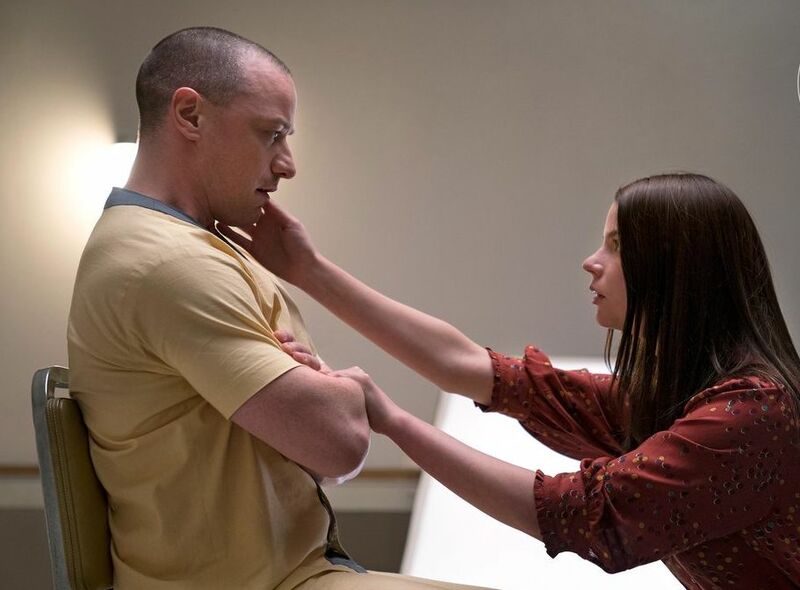 The clean-shaven rabid-eyed Kevin Wendell Crumb aka The Horde (James McAvoy) and 23 of his distinct personalities (he suffers from multiple personality disorder) are behind the missing girls; ready to sacrifice them, to the fourth personality – The Beast. Apologies if you’re confused. No mini recap here. We expect an early showdown. David eventually tracks down Kevin to an abandoned warehouse and no, we do not get the clash of the Titans. The unremarkable fight between the two quickly reminds you 'Glass' cost $20 million – not that that’s an excuse. Kevin’s go-to move, in Beast mode, seems to be the crushing reverse bear hug. David’s offensive repertoire seems to consist of just pounding and shoving. 'Glass' wasn’t going to live or die by its fight choreography, to be fair. Like I said, it is deeply rooted in character; harnessing depth in the quietest of moments, some of which we flashback to in this film. For David, he is a hollow shell of the complex character so brilliantly and subtly realized in ‘Unbreakable’. He was the centerpiece a superhero origin story grounded in a family drama but here, his wife and son are nothing more than props. Kevin, on the other hand, we get too much of. Restraint should have been the magic word given the lack mystery this time around. His flicking between characters of varying spectrums is less measured this time around and almost too aware. As much as I enjoyed the Patricia and Hedwig personas, and even his impressive physical performance as The Beast, I spent more time worrying about McAvoy’s receding hairline. Playing Professor X is getting to him. 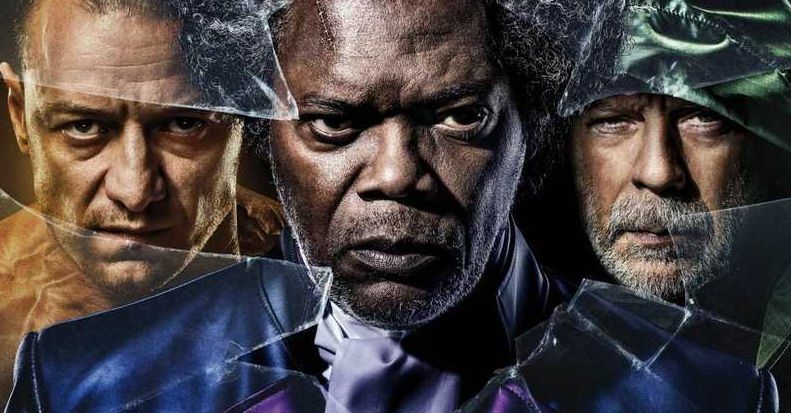 The first 40 minutes or so of 'Glass' were truly was an insipid bore fest. 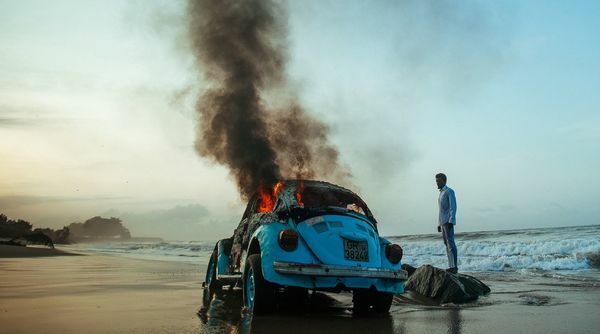 The story had no bite and the pacing felt excruciating at times. 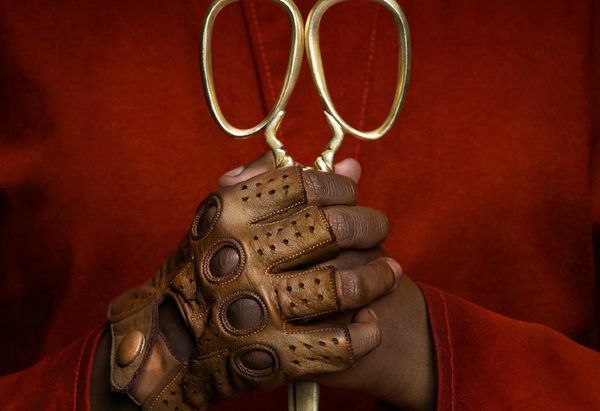 It’s also probably because the fragile puppet master of this franchise had been offscreen for far too long – Elijah Price aka Mr. Glass (Samuel L. Jackson). What do we always say about villains again? It is only with the emergence of Dr. Ellie Staple (Sarah Paulson being asked to be as bland as possible), that the story starts to shake off its stasis. She brings an abrupt end to David and The Beast’s duel and carts them off to the Psychiatric Hospital that has been housing a heavily seated Mr. Glass for 19 years. Dr. Staple’s ultimate aim is to convince the three that they don't extraordinary powers. From these beats, we get a glimpse of the ideas Shyamalan fumbles with. Staple is meant to be an agent of doubt. A disabler of sorts, telling David his super strength and may be a psychotic misstep. Likewise, Kevin’s powers and lust for human flesh as The Beast. The more stimulating ideas see some awareness of comic book tropes – the polar opposite of Staple’s attempts to suppress superpowers. The play on comic tropes begun in the first film with Mr. Glass, who was a comic book collector, and Jackson injects some temporary energy into proceedings as he tries to engineer his own comic book narrative in clunky meta moments. But the story never takes off, partially because 'Glass' brings nothing new to the table and is a slight retread of ‘Unbreakable’ in this regard. I guess 'Glass' is also punishment for a generation of cinemagoers infatuated with the massively successful superhero films which followed Shyamalan's 2000 entry into the genre. He wields the comic book sensibilities but seems to have utter contempt for them, culminating in a weird sort of jaw-dropping nihilism. Forget The Beast or Mr. Glass. Our director is the real villain. And in honour of how the most important character from 'Split' is shoehorned into 'Glass', I'll just give a mention to the woefully underused Anya Taylor-Joy as Casey Cooke, who was an excellent marker of this series prior emphasis on character depth. As far as Casey goes in 'Glass', think Black Widow in Avengers: Age of Ultron. A failure of character and occasionally foul, I may make a worst or disappointing films of 2019 list at the end of the year just enforce the fact 'Glass' is one of the few films I have really disliked in a very long time.